The Estates at Withers Preserve – The Market Common District’s most exclusive community! Walk/bike/golf cart to the beach, dining, entertainment, shopping, drs offices, dentist, grocery store, gym and more!! 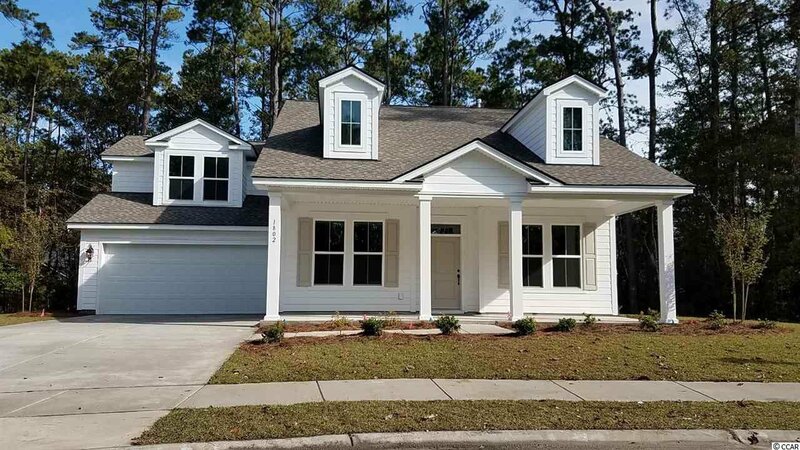 This home is scheduled to be completed in September and features many, many upgrades including upgraded flooring, cabinets, quartz countertops, premium KitchenAid appliances featuring 3 ovens! !, premium dual master shower, huge master walk-in closet!